Amboise is unique in that it has the only inhabited island on the Loire River. 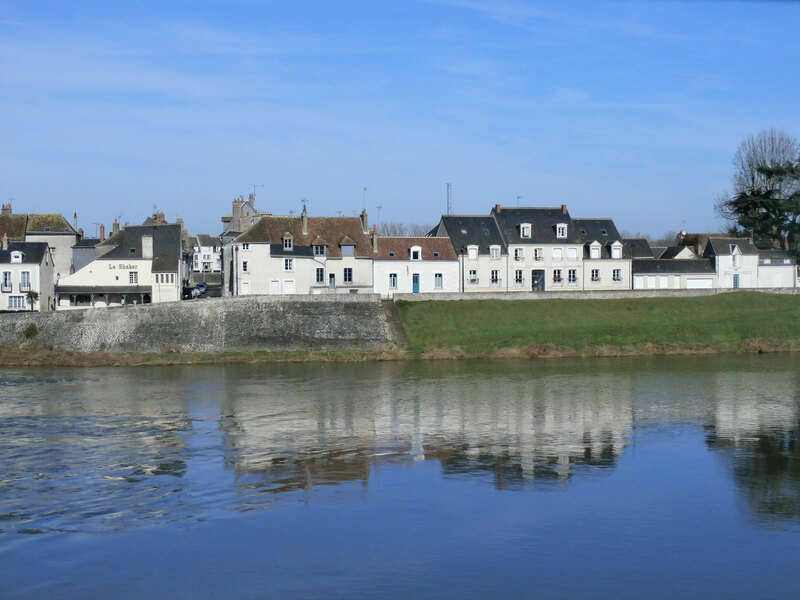 The Blue Door is located on this island just across from the Chateau d'Amboise so it provides an incredible view of the river and castle. 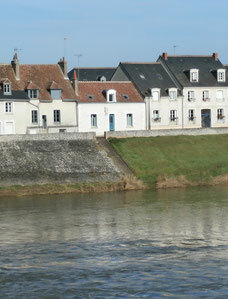 From the apartment you can listen to the Loire River rushing by and gaze at the chateau. You can be in the center of town with a pleasant 5-minute walk. And after a long day of sightseeing in the region, the Blue Door is the perfect place to unwind. 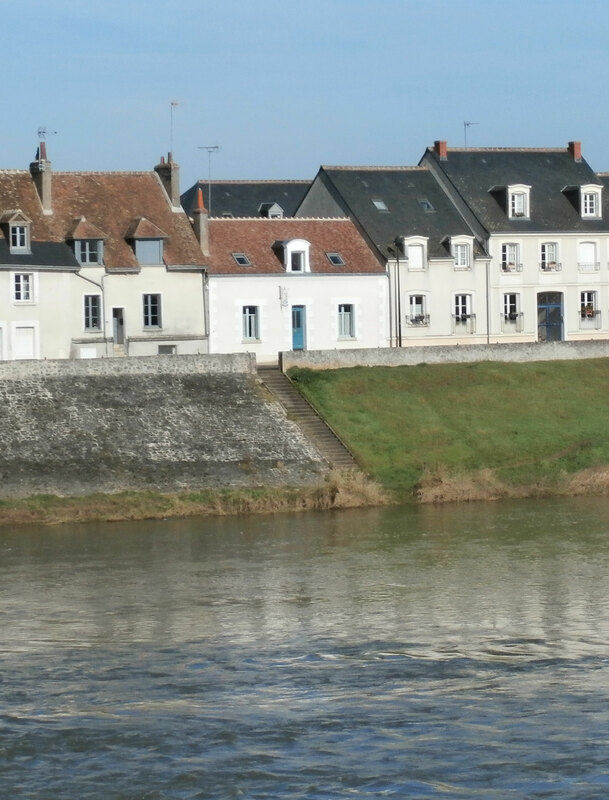 The Loire Valley is one of the most beautiful areas of France (with the chateaux of Chenonceau, Villandry, Chambord, and others), but near Amboise there is much more to do than just visit the castles. You can canoe on the river, visit the city of Tours, bike along the Loire, take a hot air balloon ride, visit the weekly markets...and for children...just down the street from the apartment is a summer swimming pool, a playground with zip line and a mini golf. You can find the house with Google Earth or Google Maps.